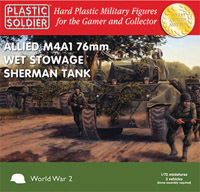 We have a large selection of Airfix Kits available. Please click on the link to view the range. 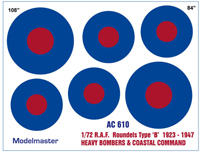 1/72nd Scale AIRCRAFT DECALS - NOW AVAILABLE!!! Accurate representations of military aircraft markings - this range is being painstakingly researched from official sources and will be expanded in the near future.